Its sure beta and very early skin! but its working correctly no game crashes or something! 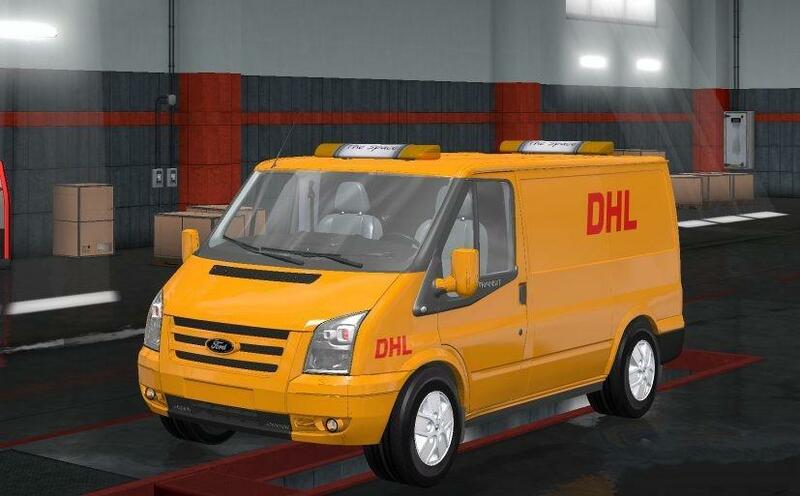 you just need wait for V3 because much peopel want to see Dhl skin for ford transit!